Through out many years experiences in this field, Our goods are export to the whole world and get good feedback from clients. Our Warehouse Our Team Customer Photo Some of our clients come to our factory to discuss the order details or inspect our goods, they are very satisfy our product and very trust us . Q: What is your difference with other suppliers9 A: Our product's stereo sense is more stronger and with high precision, looks more close to real. Tianjin Jingang Zhongjie Steel Structure Engineering Co., Ltd. 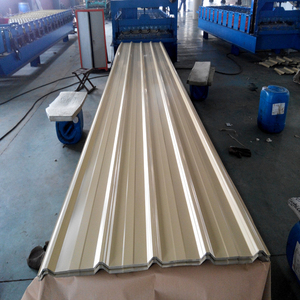 Hot Dipped Galvanized Corrugated Iron Sheet specification: wave hight: 18+/-2mm wave pitch: 76.2+/-3mm width:665-914mm thickness:0.14--0.8mm length: variable length according to order considering the loading condition, it is better don't beyond 5.5meters. 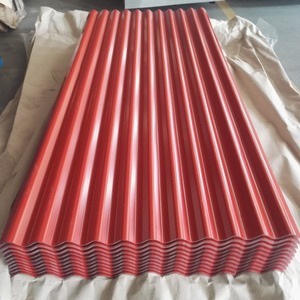 Our main products are color steel plate and corrugated steel sheets,color steel sandwich panels (polyurethane, EPS,Rockwool, sandwich panels),Floor decking and accessories etc. It lies in BINHAI New Area in Tianjin, and closely ltoTianjin Port The geographical position is superior for export. 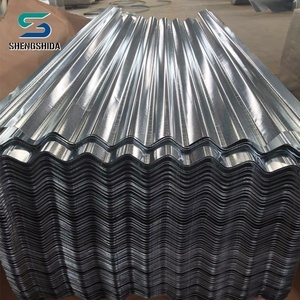 Alibaba.com offers 125,004 iron sheet products. About 19% of these are steel sheets, 2% are stainless steel sheets, and 1% are roof tiles. A wide variety of iron sheet options are available to you, such as coil, plate, and screens & room dividers. You can also choose from aisi, astm, and jis. 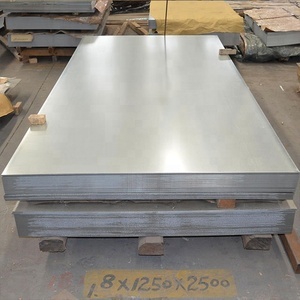 As well as from mold steel, cold heading steel. 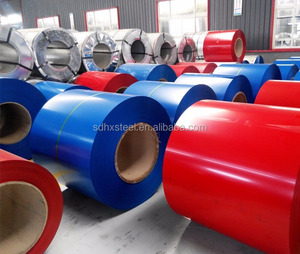 And whether iron sheet is cold rolled, or hot rolled. 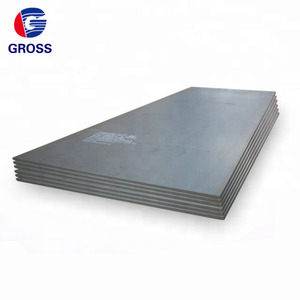 There are 124,594 iron sheet suppliers, mainly located in Asia. 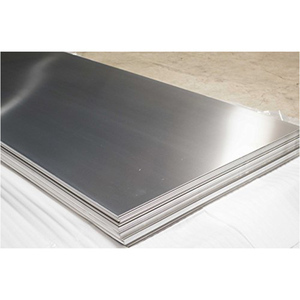 The top supplying countries are China (Mainland), India, and Taiwan, which supply 99%, 1%, and 1% of iron sheet respectively. 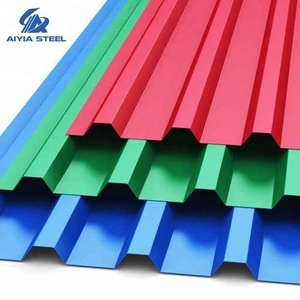 Iron sheet products are most popular in North America, Southeast Asia, and Mid East. You can ensure product safety by selecting from certified suppliers, including 36,822 with ISO9001, 12,030 with Other, and 4,824 with ISO14001 certification.